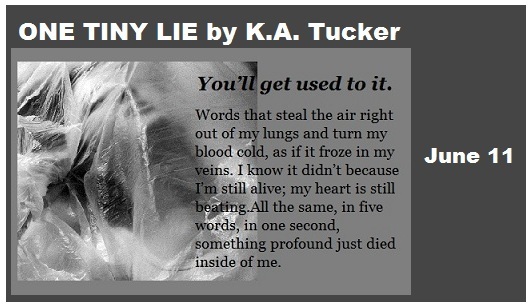 Here's a little teaser for One Tiny Lie by K.A. Tucker. I am so so so excited for this book! It's the second book in the Ten Tiny Breaths series. 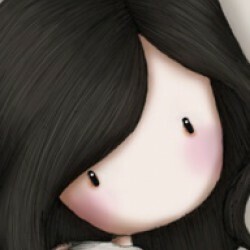 You can GO HERE to read my review of the first book!